I HAVE A BIG HEAD AND LITTLE ARMS. – Hello? I Forgot My Mantra. I HAVE A BIG HEAD AND LITTLE ARMS. 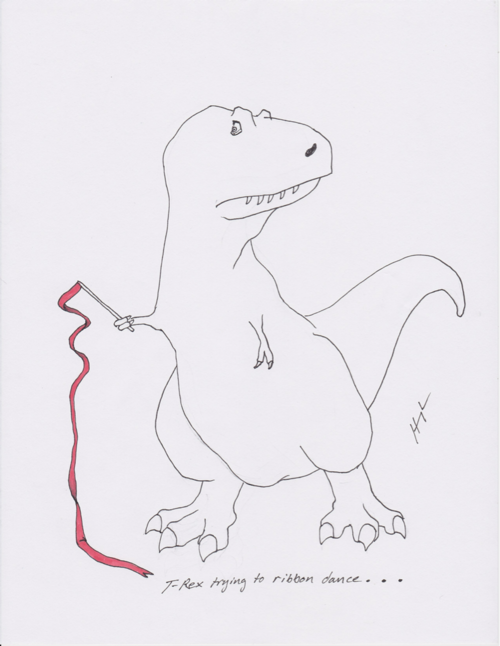 Published on February 7, 2012 by i forgot my mantra. I have to go to work early today for a very mundane and morbid reason. So, with that in mind, I offer the following. 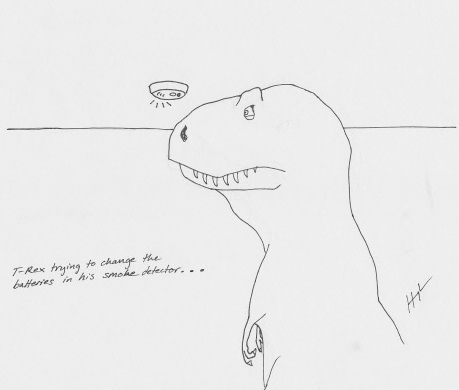 T-Rex Trying is one of my new favorite tumblrs. Second only to Newt Judges You. Categories I really just want to stay in bed and look at Tumblrs all day. Sigh. 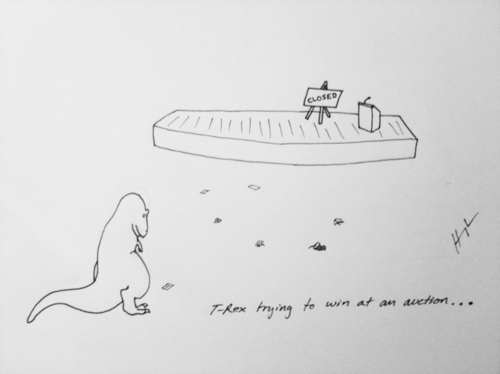 Those are adorable — poor old T-Rex.